First aid is an effective way to provide immediate care to injured workers; saving time, dollars and most importantly… LIVES! Make sure your workers have the emergency wound care they need. 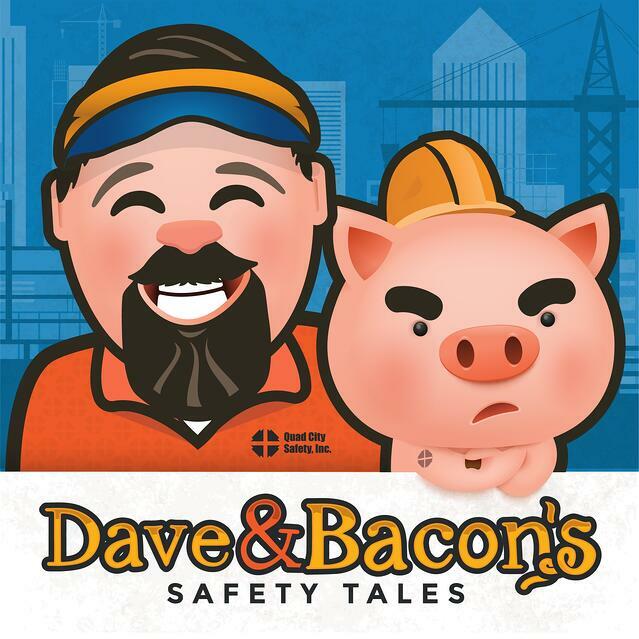 Check out this infographic featuring Bacon The Safety Pig, our mascot, as he outlines the importance of having first aid supplies for workers on hand. Do you have the right First Aid Supplies on your Jobsite? Providing the right first aid supplies to your workers can save you thousands in costly fines and provide your workers with accessible wound care. Whether workers are on site or on the road, first aid kits should always be on hand. To learn more about first aid care and the supplies you need, check out our post on Protecting Employees and Your Bottom Line! For some more guidance on selecting the right first aid supplies for your needs, contact us to schedule your PPE Evaluation.